for $134,900. The lot size is 9.44 Acre(s). 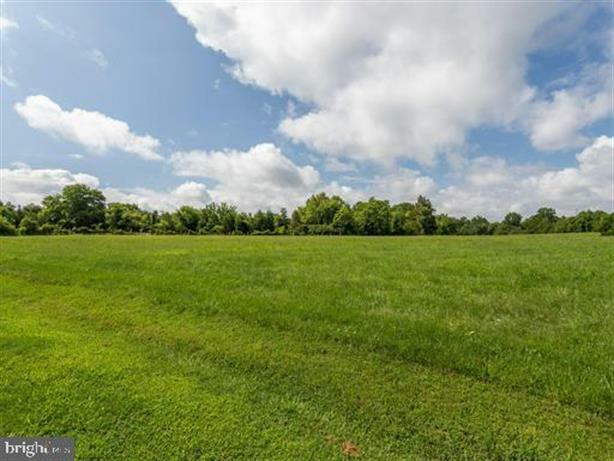 Nearly 10ac in Prince George's County!! The lot is mostly cleared, has two Barns with elect. Buyers responsibility to look into building potential.